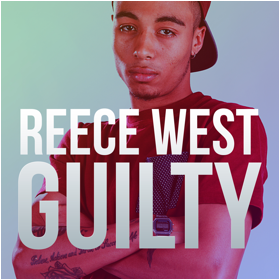 North London’s next most exciting grime artist Reece West releases his brand new debut single ‘Guilty’. The track is produced by Ayo Beatz. ‘I’m Good’ featuring the legendary Busta Rhymes is released 22nd July through Virgin EMI Records.